With coconut extract and shredded coconut, each chewy bite of these Calypso Cookies will remind you of the tropics. 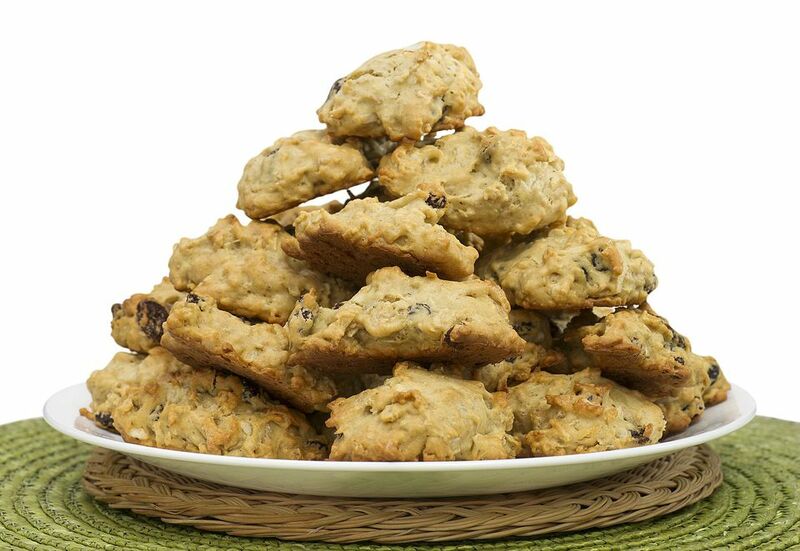 Pecans and rolled oats give this hearty cookie an extra crunch as well. In a small bowl, combine the flour, baking powder, baking soda, salt, and cinnamon. Mix together with a whisk and set aside. Add the egg, followed by the coconut extract. Mix completely. Slowly add the dry ingredients, mixing well. Add the oats, pecans, and coconut and stir by hand. Drop batter by rounded tablespoonfuls onto prepared baking sheets. Bake for about 10 to 12 minutes. Cool on baking sheet for 2 minutes and then move to wire rack for complete cooling.